…and we know that most animals are approximately the density of water (hence the fact that they float at the surface of water but are mostly submerged). And we know from high school that water is 1000kg per cubic metre. (For the USA readers, sorry, but I’m going to use SI units for this. One of the beauties of a rational measurement system is that it makes this mental arithmetic a lot easier). 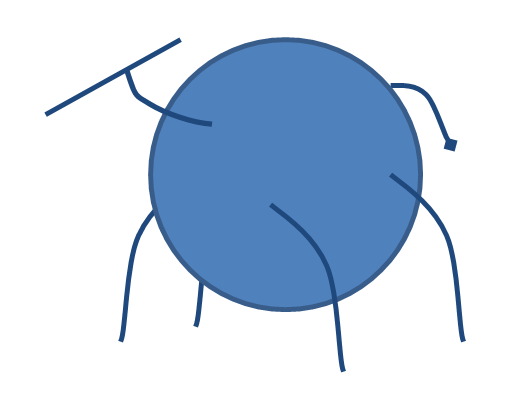 You’ll notice that the legs, tail, ears and head and neck are all drawn in lines: that’s because we’re going to ignore them in our calculation. If we make the cylinder a little bigger than the cow’s body, we’ll be able to safely assume that the “small skinny bits” could fit in the left-over spaces, and the overall volume will be about right. Remember this is just a first-order approximation. Crunching the numbers, (and assuming π=3.2 to make the maths easier), this comes out at 1.2m³. 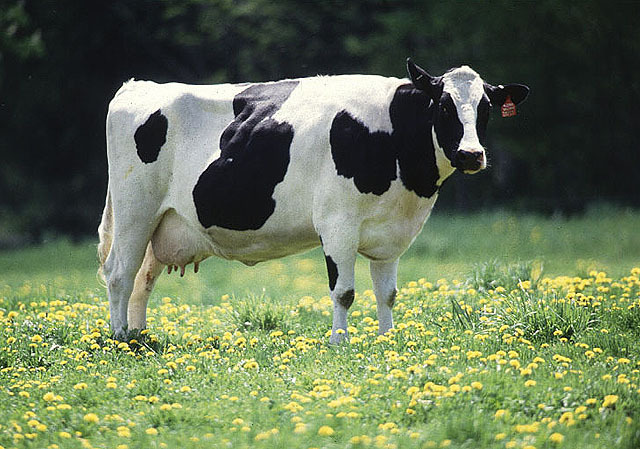 Recalling the density of water, our final estimate is 1.2 tonnes for the mass of a cow. Which is actually pretty decent: steers are about 750kg, the heaviest bulls are about 1750kg, so 1200kg is the right ballpark. 4. Extrapolate from the model results back to the real world. 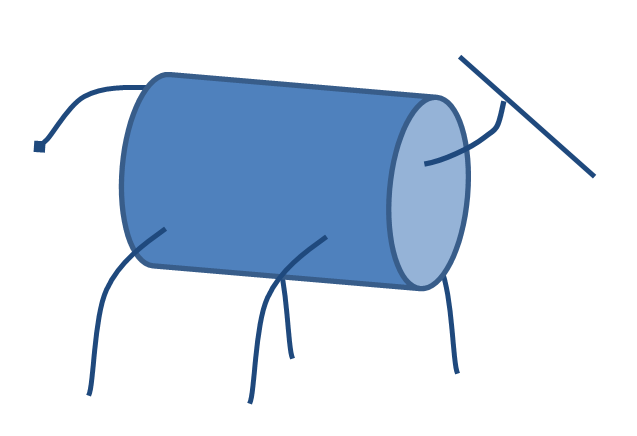 (Our cylindrical model weighs 1.2 tonnes » we estimate that an actual cow weighs approximately 1.2 tonnes). Modifying the objectives of a model will generally require a new model. At the very least, all the assumptions must be revisited and re-evaluated if our model results will retain any relevance in the real world. What we cannot do in science is verify a model. Verification (from the Latin “verus”, meaning “truth”), implies that the model actually represents the truth. Now that we understand how models work, I want to look at the limitations of science as a method of pursuing truth. With our newly-acquired perspective on how science actually works, I hope that it will be clearer what those limitations are. Laplace was perfectly correct. He was using calculus to predict the motions of celestial bodies and objects moving through air, and it is not useful to incorporate theological complications into that prediction. Remember: as simple as possible, but no simpler. 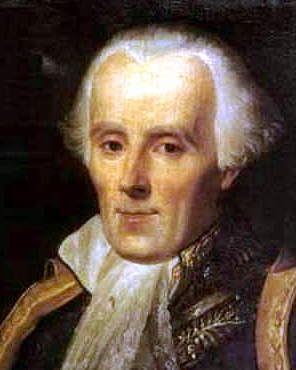 Of course, Laplace also didn’t include gravitational attraction from other stars in calculating the orbits of the planets. In the real world, we believe that other stars do exert gravitational attraction, but it is a useful simplification in our model that we ignore them at the scale of our solar system. So what can science really tell us, if not truth? Well, within the limitations of its assumptions, it can give us great insight into the processes and nature of the material universe. But it cannot, by definition, tell us anything about the immaterial – including the supernatural, philosophical reasoning and morality. Assumption are fundamental to understanding the usefulness of the outputs of a model. But the assumptions underlying the scientific method will also influence the data that we subsequently look for. This essay is an updated and collated version of two older posts. The original articles (with comments) can be found here and here.